Fast, friendly personalised service. A rare find in business but this company that good old fashioned service. Would definitely purchase their products again. I can't wait to use my water filter. Great service, polite, reliable and a great price. Perfect first time , well done , no need to contact you for any reason. Great service and really quick delivery. A pleasure to deal with you , thanks . Regards Russell Miller. Have been using "My Water Filter" for a number of years. Their service is very good and prompt! Thanks MWF!!! Fast efficient service as always.Delivery was very quick actually. My Water is A Very Fine company. They are very helpful in every way they cane. Excellent customer service. 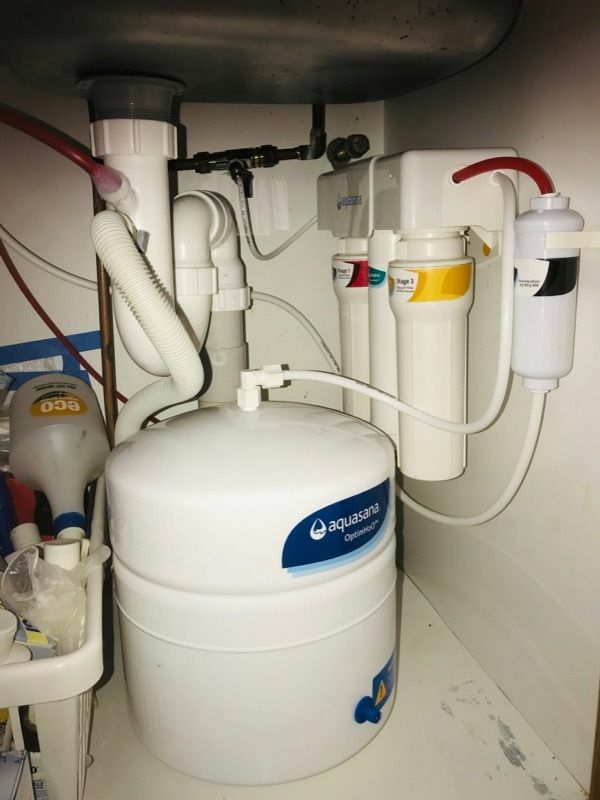 When my product was going to be delayed (through no fault of My Water Filter) they offered me the opportunity to choose a different one. They cheerfully answered questions and were very helpful. I would recommend this company. Fantastic service. We ordered over the phone and received two days later by courier. Correct products delivered in a timely manner. I was contacted about out of stock item and offered to order something else instead. I was not informed about the price difference and was surprised at receiving a $3 bill. Glad you asked. 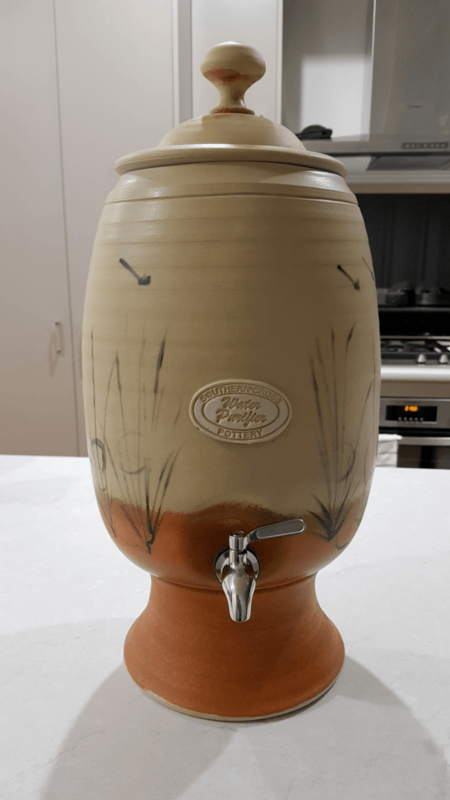 My order arrived promptly and was easily installed but we have experienced very poor tasting water even after allowing the water to run for quite a period. - 10 minutes. The water taste prior to the new cartridge installation was quite acceptable. I have installed the sediment filter first and the 1 micron carbon filter second in line. Can you suggest why the water seems to be tainted? I cannot comment on the product as I bought it for someone else who has just started to use it. Sales and after-sales service was great! Excellent service. I received my filter order in two days. Thank you.